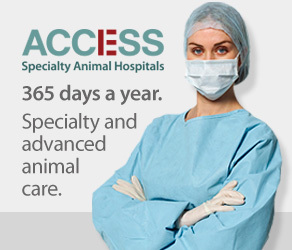 Tammy Da Costa Gómez came to Southern California in 2009 after practicing in Chicago to combine her love for veterinary surgery with her love of the ocean. She is a graduate of The Ohio State University College of Veterinary Medicine and completed a rotating internship through VCA Berwyn/Franklin Park in Chicago. Tammy completed her surgical residency at the University of Wisconsin Madison (but is still a loyal Buckeye fan) and became a diplomate of the American College of Veterinary Surgeons in 2004. 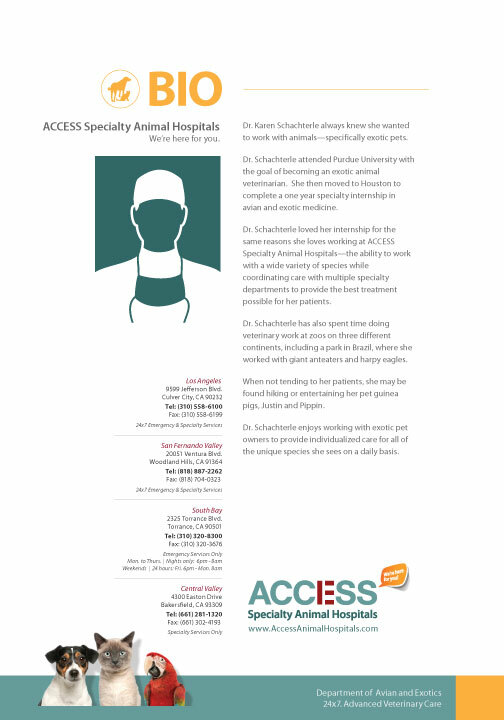 She enjoys all facets of veterinary surgery with a special interest in reconstructive surgery. Her goal is to help clients navigate the complex world of advanced veterinary medicine as well as act as an advocate for her patients. As a child in a military family, Tammy had the opportunity to live in Okinawa for three years, enjoying all of the beauty that the surrounding waters had to offer. Her father retired in Ohio but her goal was always to get back to a coast. She started her undergraduate degree at Miami University in Ohio but finished at the University of Alaska Fairbanks. During her time there, Tammy had the opportunity to participate in research at the Institute of Marine Sciences including studies surrounding the Prince William Sound oil spill. Currently, she works with sea lions and seals through The Marine Mammal Care Center Los Angeles. She enjoys getting out on the water any way she can, usually by kayaking, paddle boarding, whale watching, or diving. Tammy is a member of the American College of Veterinary Surgeons, American Veterinary Medical Association, California Veterinary Medical Association, International Association of Aquatic Animal Medicine, American Cetacean Society, Oiled Wildlife Care Network, and California Veterinary Medical Reserve Corp. In her free time, Tammy enjoys international travel and is always up for trying something new, whether it’s beekeeping or trapeze school. 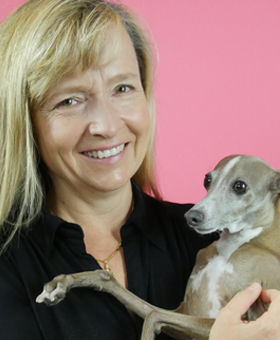 She enjoys running and hiking but is also happy to curl up on the couch with her Italian greyhound DaVinci and her two cats Anaximenes and Diogenes. 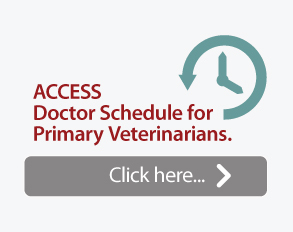 Click on image to download Dr. Da Costa Gómez’s Bio.